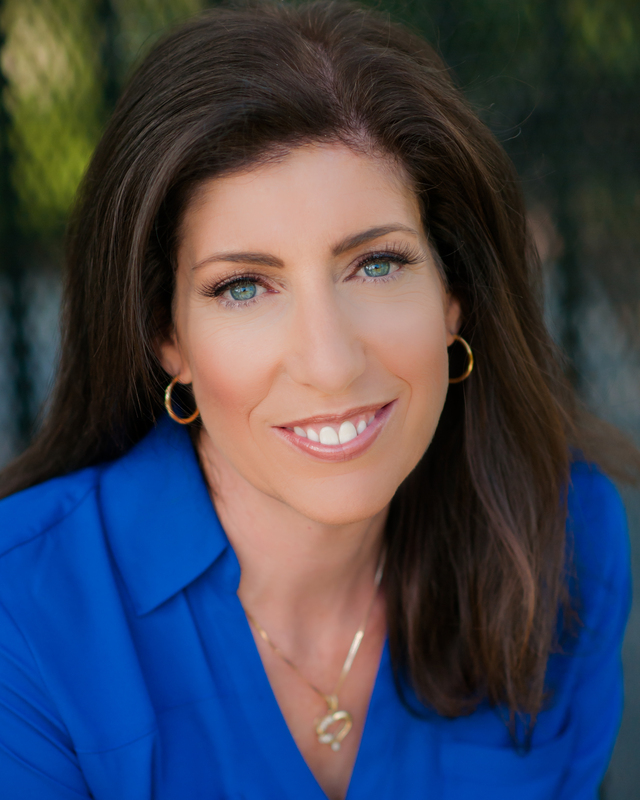 Michelle Witkin, Ph.D., Licensed Psychologist | Specializing in the Treatment of Anxiety and O.C.D. Welcome! Reaching out for help when you, your child, or your family is struggling is a big step – and that first call to a therapist can be a relief … or it can feel downright terrifying. I know that it takes courage to take that first step. I am happy to listen and learn about your situation, and to address your questions and concerns. I specialize in working with children, teens, and adults with anxiety disorders. I have a special interest in Obsessive-Compulsive Disorder (OCD). I believe in empowering my patients through providing them education and a clear understanding of their situation and their treatment. I view treatment as a partnership between therapist and patient, where you have active input into your own treatment strategy. It is my goal to provide you with tools that you will be able to use well into the future. For more information or to schedule a free phone consultation, please call me at 661-753-3987. I look forward to speaking with you.